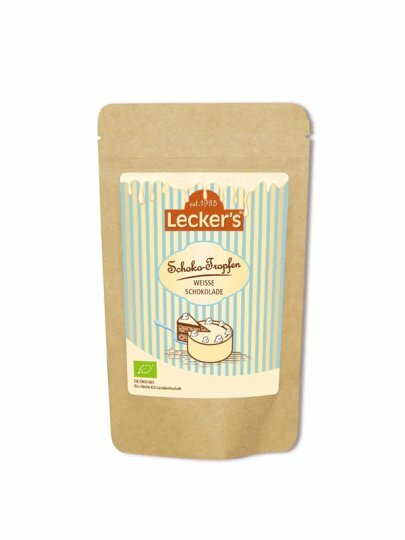 Lecker's Chocolate Drops are the right choice for your desserts. They are also useful as muesli, desserts or ready-made cakes. Our suggestion: Stir in hot milk and enjoy tasty, healthy and hot chocolate. Sugar cane sugar *, cocoa butter *, whole milk powder *. ** Allergens are bold (may contain traces of milk).